Spire is the only wearable that increases mindfulness and productivity by tracking breathing patterns reflecting our state of mind. 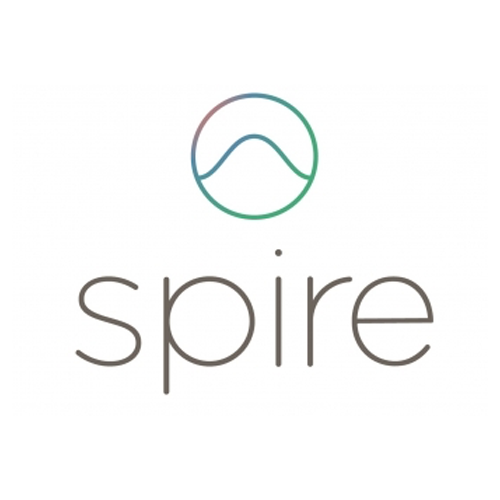 Spire’s in-the-moment notifications makes becoming mindful more attainable throughout the day while in-app breathing exercises and guided mini-meditation sessions promote the modification of negative behaviors. Through consistent, unobtrusive, and actionable insights, Spire users take an active role in making positive, reflexive improvements towards a greater holistic health and well-being. Spire charges on an included wireless charging pad, features a 10-day battery life and is washer proof.